I guess I should get this one out of the way. So, I hear a newfangled thingamajigger was announced yesterday. 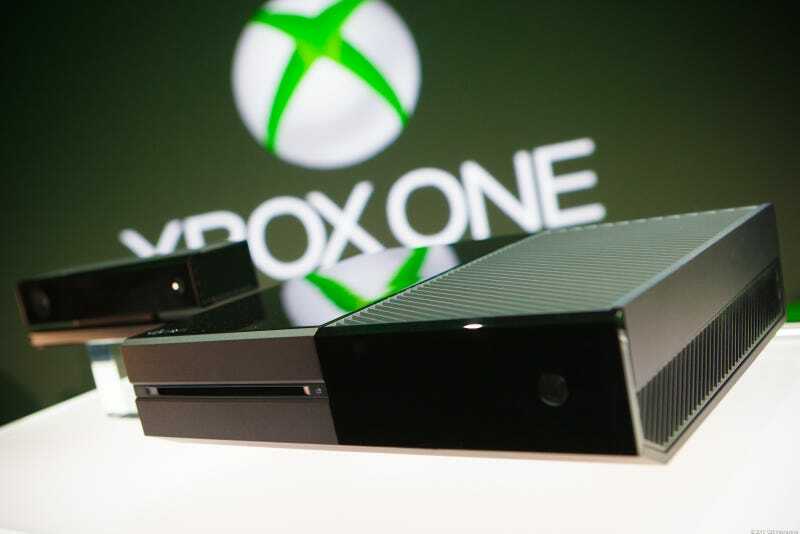 That's right, yesterday was the official reveal of the Xbox One! We sure got a lot of details, didn't we? So, who's excited? What do you love? What do you hate? What are your hopes and dreams? Personally, I didn't care. I'm a self-proclaimed Nintendo Fanboy. I recognize and accept this. That being said, I can recognize the merits of the other systems. I probably won't get one, but I do like the idea of the PS4's ability to stream gameplay. As far as the XBO goes, I can't find anything to get excited about. That's just me though! What about you? So, feel free to discuss, or not. Whatever. They say that the new Xbox One has to be online once a day in order for it to work properly. We have something kind of like that. It's called TAYCLASSIC. It's on 24/7, and you have to be online to access it! Quick! Check it out before your computer stops working!